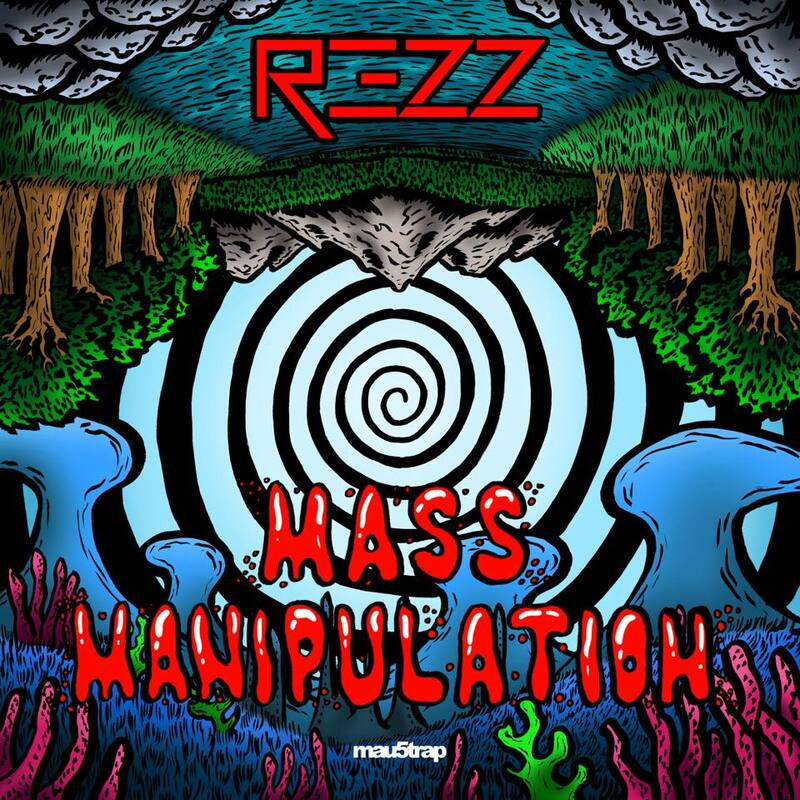 As REZZ revealed during her Electric Forest performance last night, the hypnotic bass DJ and producer has officially announced her upcoming debut album, Mass Manipulation. The album is set for release August 4th, 2017 and will be distributed via deadmau5’s mau5trap imprint. In the weeks leading up to the full album, REZZ will drop one track from the LP alongside exclusive merchandise each and every Friday in July. The first single, “Relax,” which also happens to be the lead single from the album, will be released with a music video this Friday, July 7th. 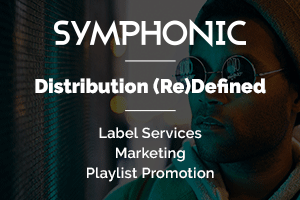 Mass Manipulation will consist of eight tracks, with several collaborations, showcasing the mind-bending and otherworldly sound that her cult-like fanbase has come to know and love. 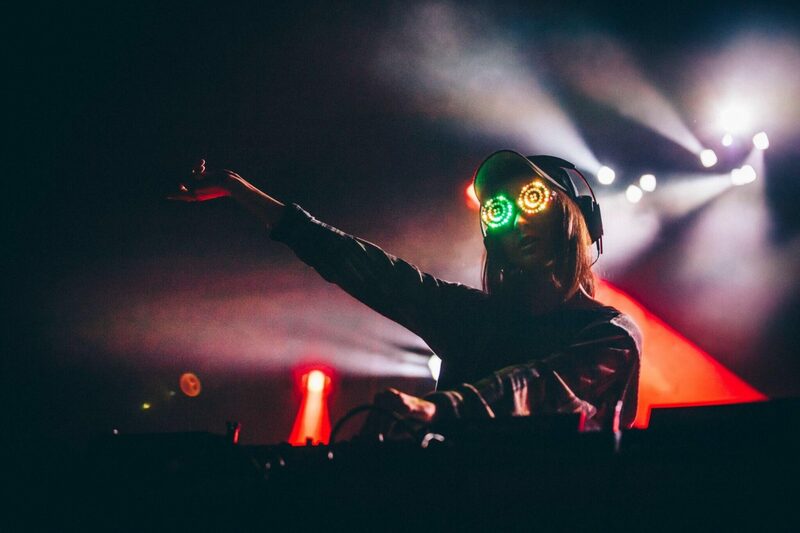 REZZ has accumulated major support at just 22 years old. Her successive EPs on OWSLA’s The Nest and mau5trap have given her a stepping stone to become the international name and main stage frequent she is today. 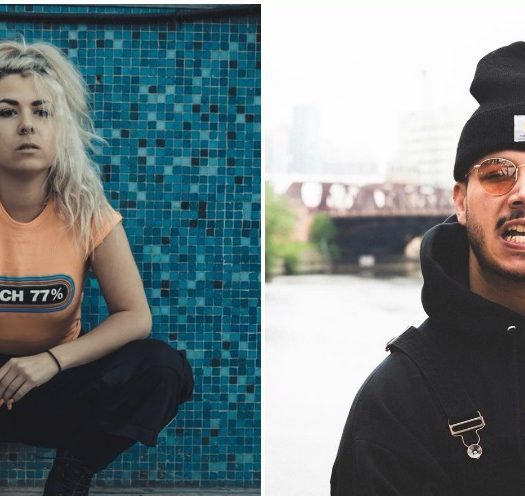 Artists like Skrillex, Bassnectar, RL Grime, and Kayzo, have all shown support for the young powerhouse. Her upcoming Mass Manipulation album is set to take her career to new levels. 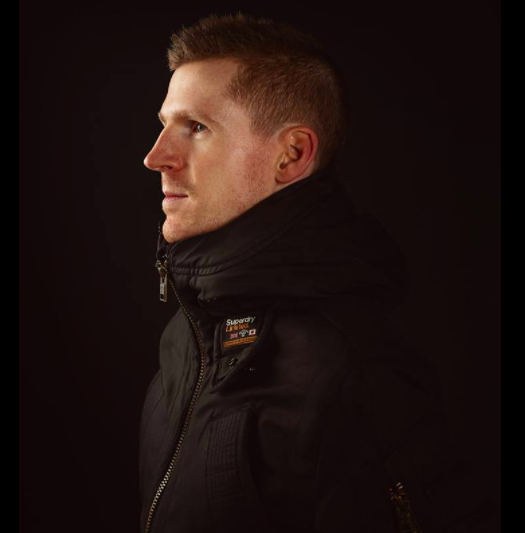 Listen to one of the singles from the forthcoming album here and look out for “Relax” this Friday.